At Norwood Screw Machine Parts our knurled fittings are produced from a variety of materials including brass, stainless steel, carbon steel, alloy steel, aluminum, aircraft aluminum and plastics. Specialized configurations are possible for demanding applications with size capabilities from .010″ up to 24″ in length and .010″ to 3″ in diameter. We are capable of maintaining tolerances of + /-.001 and meeting a 16 micro machine surface finish. 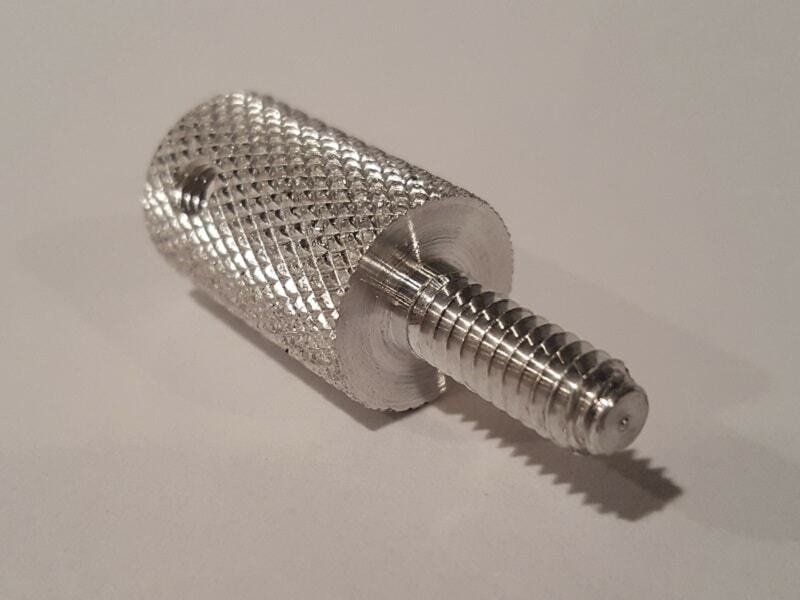 Knurled fittings are supplied to all industries including commercial, electronics, marine, military, medical, telecommunications, machine tool, agricultural and auto/truck/transportation.